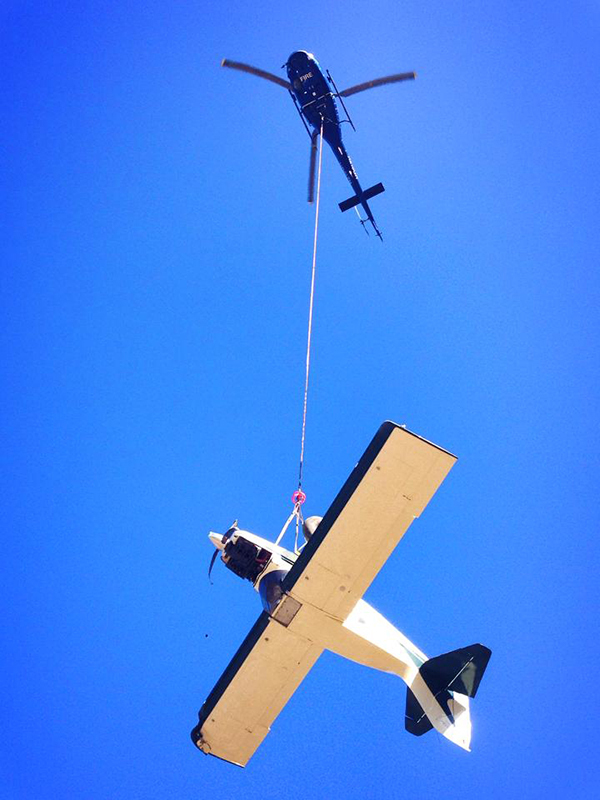 Salvage – Guardian Helicopters, Inc. 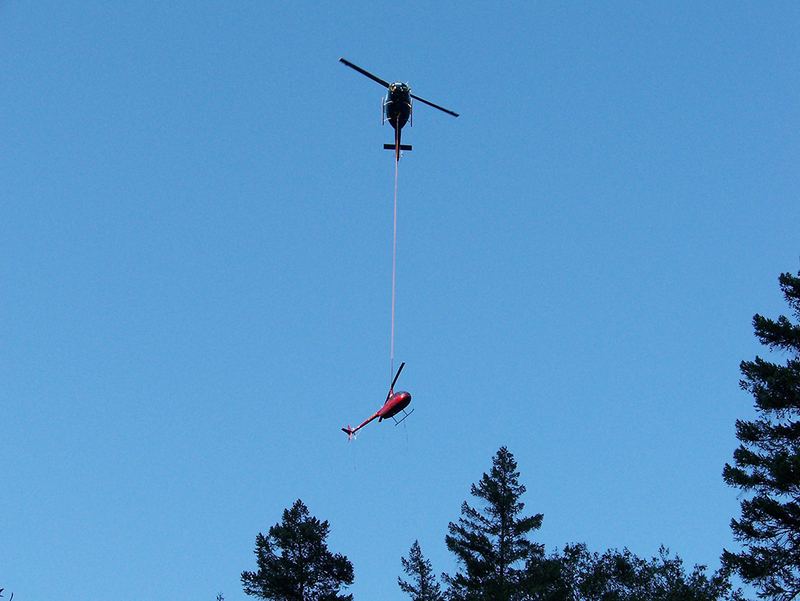 Guardian Helicopters are experts in salvage operations to coordinate and implement the recovery of your abandoned items. 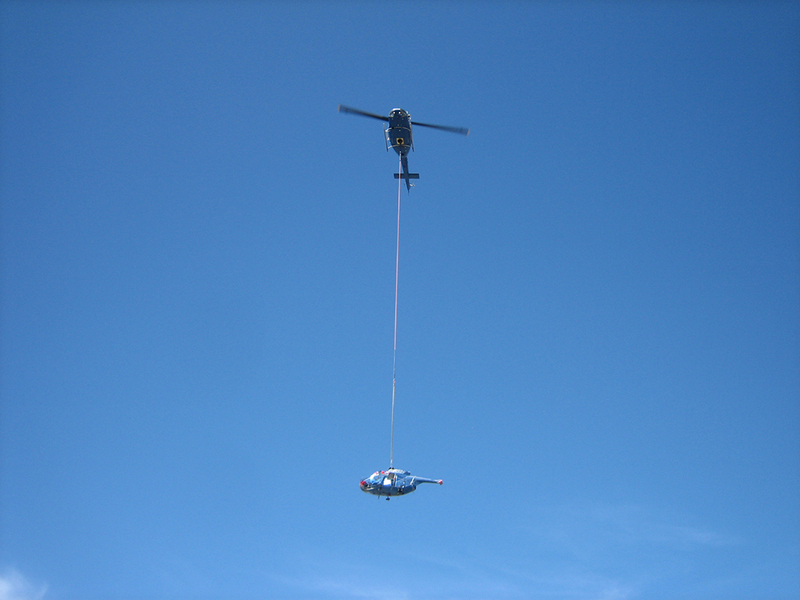 Salvage by helicopter is effective in recovering aircrafts, ATVs, vehicles, equipment, boats, etc. 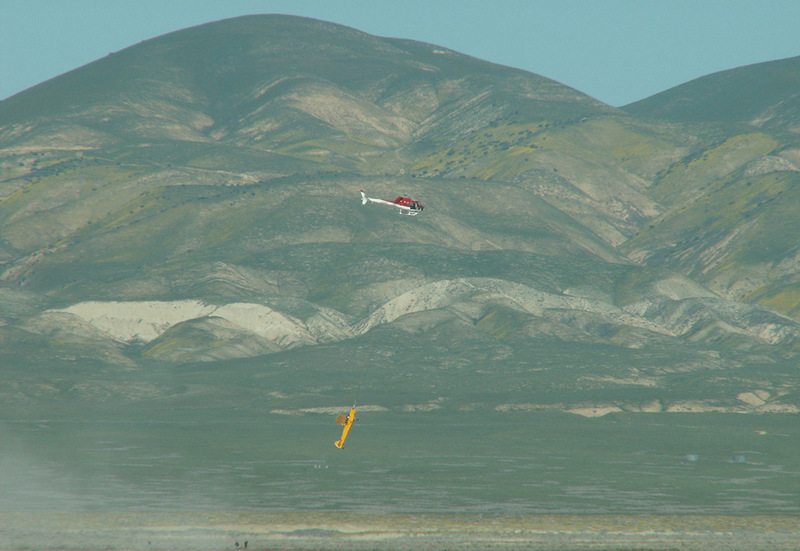 from remote locations that are unable to be removed by ground methods.